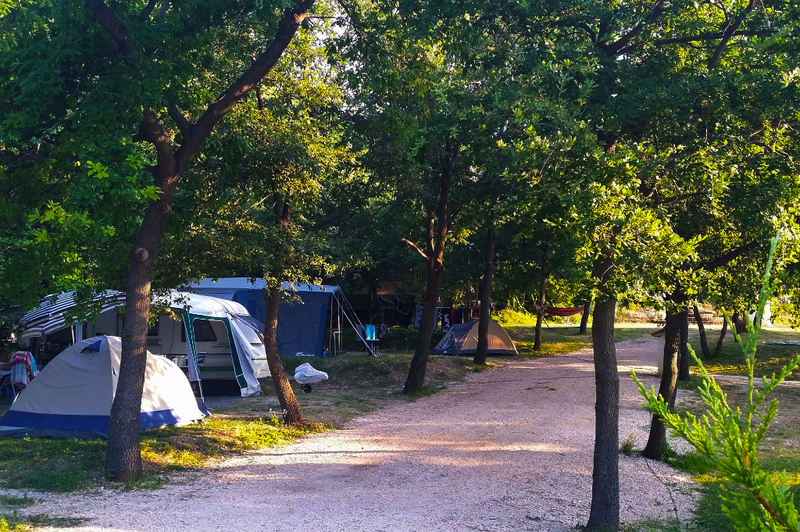 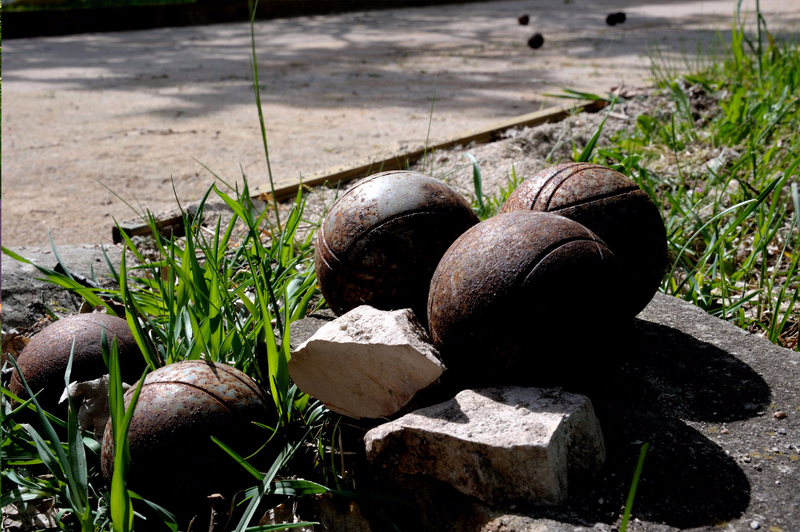 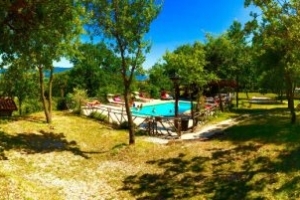 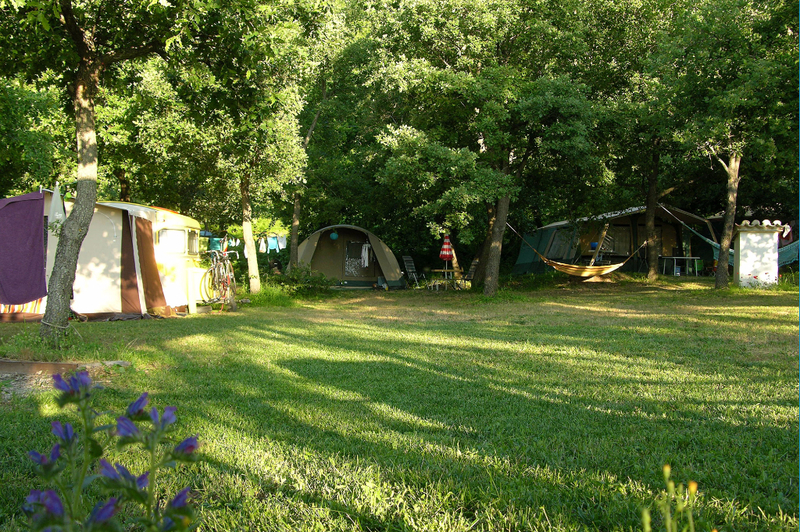 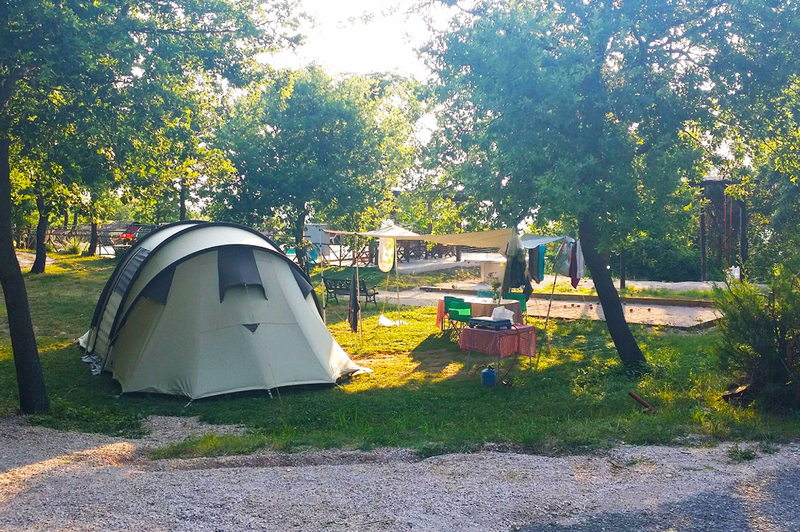 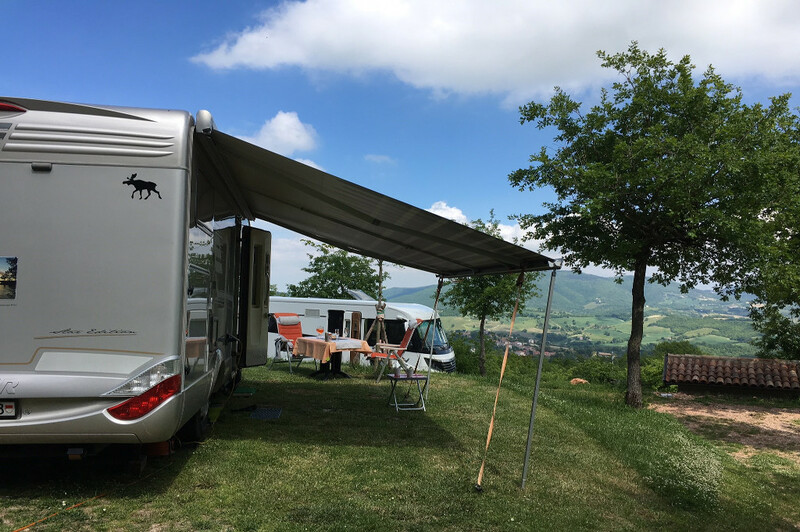 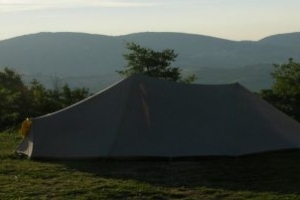 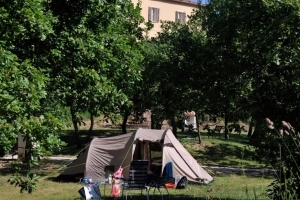 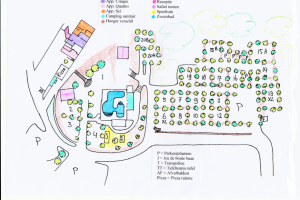 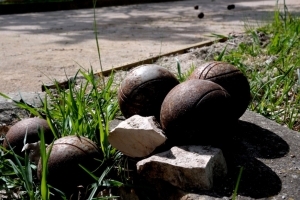 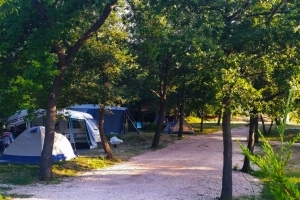 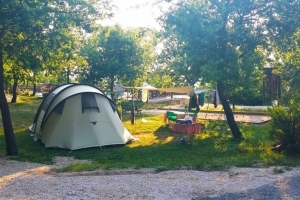 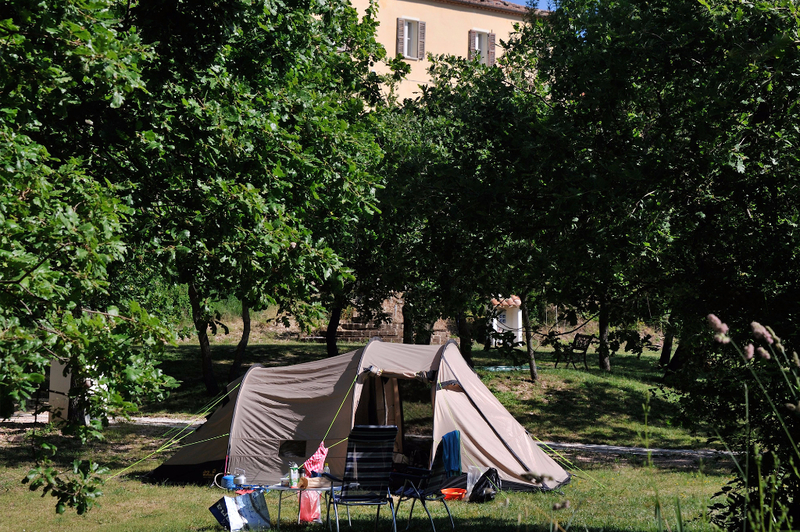 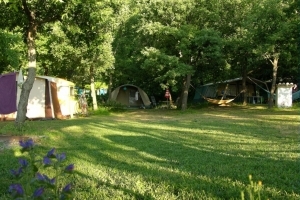 The entire woodland area or our small camping in Le Marche is an official truffle area and one corner of it is reserved as a campsite for when you decide to come and stay with us and would like to enjoy a more outdoor experience. 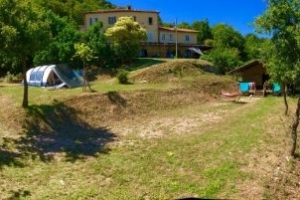 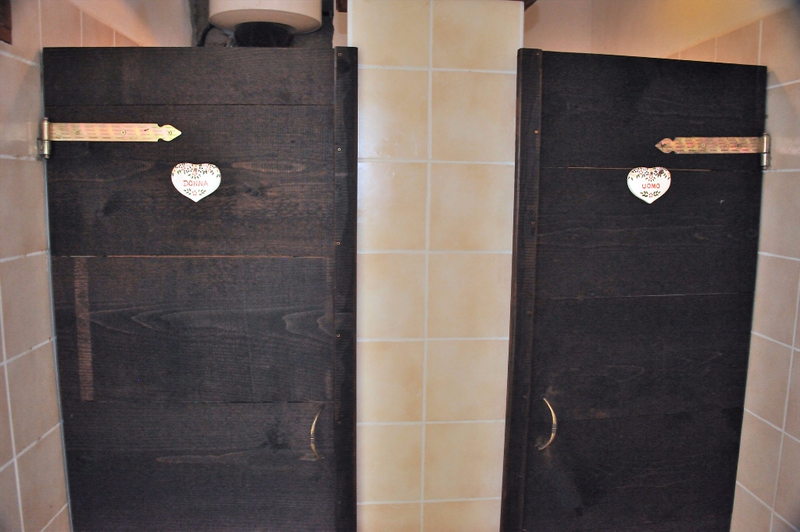 It is a pleasant environment, offering splendid panoramic views, and where you can relax and enjoy the peace and quiet. You might even decide to seize the opportunity to enjoy a delicious breakfast provided via our breakfast service (please contact us for more information). 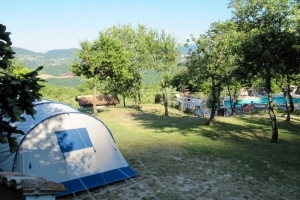 It is also possible to rent one of our luxurious, completely fitted, 4-person safari tents, which include a kitchen and refrigerator.